Our old website has been retired at last. It was made about 10 years ago and it was time to put it out to pasture. Our new website will have far more flexibility and be mobile friendly, a vital improvement to any site nowadays. 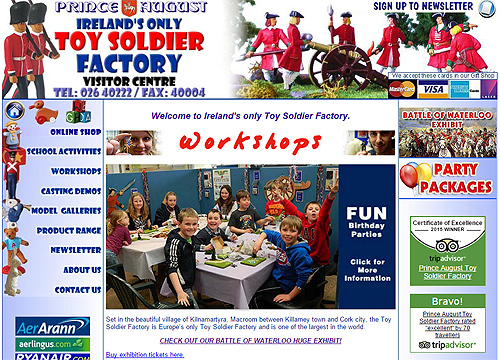 The old Toy Soldier Factory website was retired in February 2016. You will be able to search through our new site, on any browser or platform, easily and quickly. There will be more frequent news and fresh posts appearing every week and more photos of our happy customers will populate our gallery section. 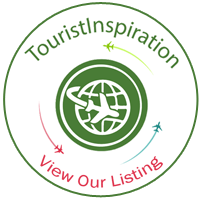 If you have any more ideas to share about how to make our little site more inviting please post your comments below.